Please join us in the breathtaking Island of Mauritius for another amazing opportunity to learn about painting wildlife. 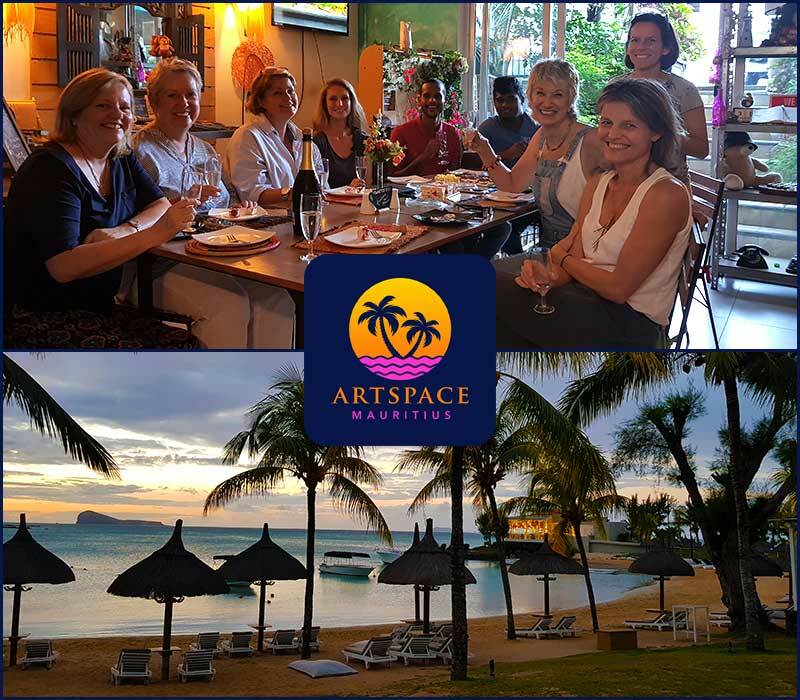 The workshop is for five days and is organised by Artspace Mauritius. It will run from 10th June 2019 through to 14th June 2019. This year’s theme will be focusing on how to paint birds and I will demonstrate by painting an endangered Mauritius Kestrel.